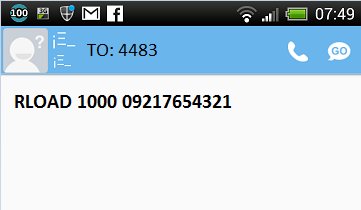 29290581361 (SMART/TNT UNLOCKED Sims), need atleast 1-3 regular load to send and load allnetworks. And SUN 0.60 per loadwallet deduction per send. Using ILOAD Syntax. 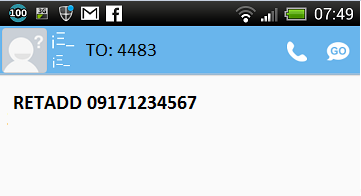 2256 (GLOBE UNLOCKED Sims), need atleast 1-3 regular load to send and load allnetworks. Using ILOAD Syntax. PBAL – checks your balance. 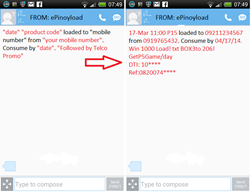 RLOAD <amount> <mobile no> – transfers a Trader’s Netplay credits to a registered Trader’s member. EVERIFY – To get certificate of you registered no. ECHECK – to check if no. is registered to EPINOYLOAD system. EGSM – to validate if a No. 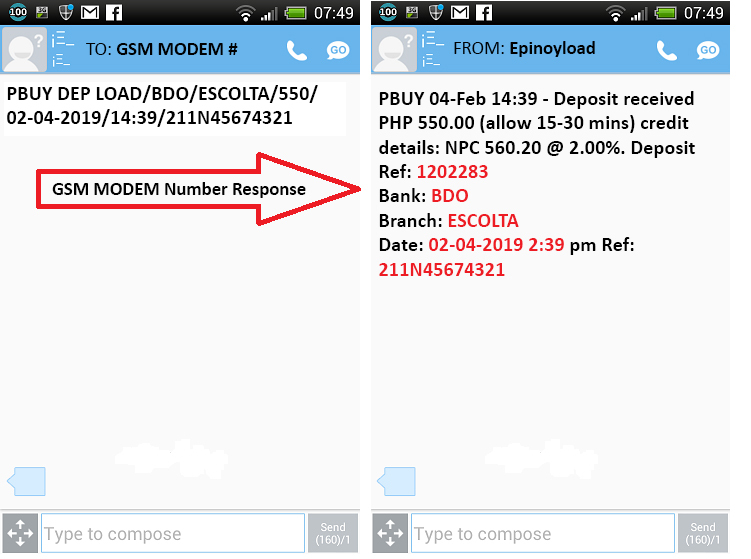 is a valid EPINOYLOAD GSM Modem. From your registered Smart Sim Card, just follow the easy steps to load a customer. This enables the member to transfer NPC (Netplay Credits) to sub-traders and/or retailers load wallet. A similar Confirmation will be sent once you transfer retail load. Minimum deposit is 500 pesos, anything lower will be forfeited. This feature is now open for all member type. Once done with the deposit, following the procedure below for deposit confirmation. To inform us of your deposit to our BDO bank account. Load wallet confirmation would normally take 1-3 hours depending on the volume of request. Business Hours are 9-5pm. Monday to Friday only. To earn more incentives and to stabilize your business adding New Sub-Trader and/or Retailer is an essential part of the business. Location of Mobile No that has a problem.